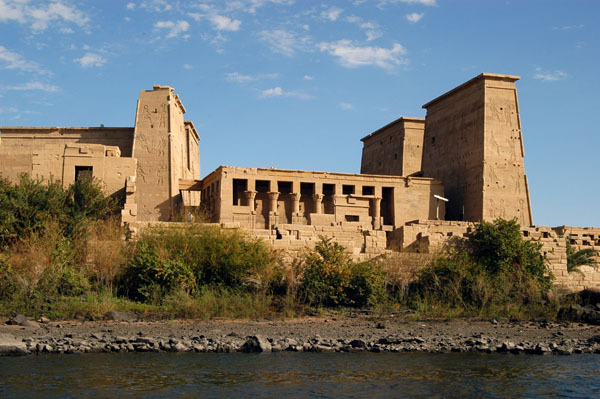 This is an introduction to A NEW COURSE TO BE OFFERED AT THE KEMET UNIVERSITY-TITLE: Mysteries of The Temple of Aset(Isis) and the Aset(Isis) Meditation System– Online Course. 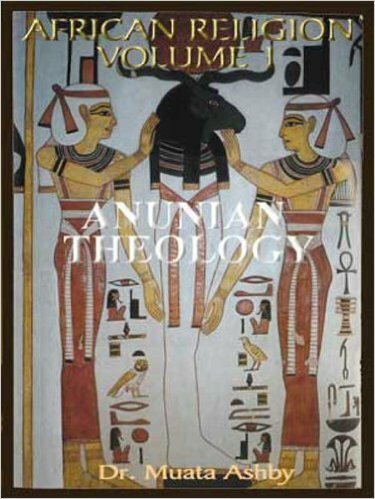 In Ancient times this teaching was given and studied by the priests and priestesses and initiates of the temples of Aset (Isis). 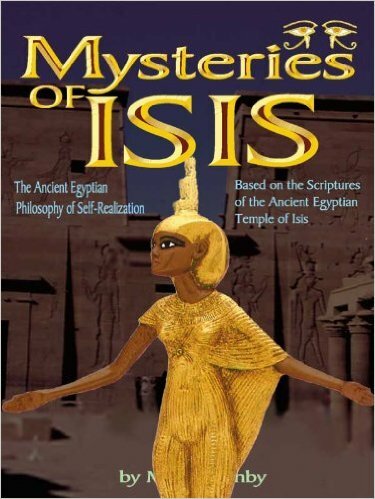 In modern times the teaching of the Temple of Aset was originally introduced by Sebai MAA in the book Wisdom/Mysteries of Isis (1996) and then the teaching of the Temple of Isis(Aset) was presented at the 2007 Neterian Conference. At the 2014 Neterian Conference the Aset meditation system and its metaphysics were introduced. 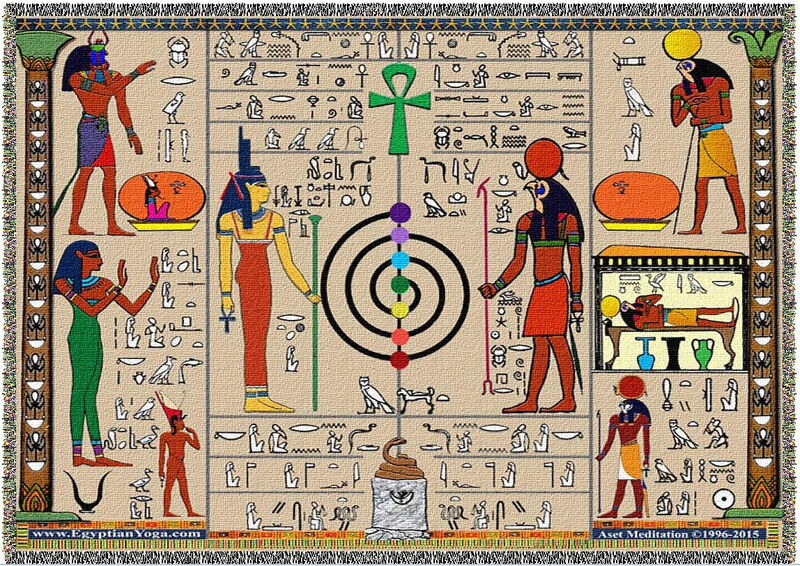 The introductory lecture series on the Aset Meditation system based on the teaching of the Temple of Isis(Aset) and the Scripture known as the Myth of Aset and Ra drew much interest at the 2014 Neterian conference (December 2014) especially as it incorporated mythology, metaphysics, astrophysics, Einsteinian Unified Field Theory and Quantum Physics. This was a presentation of the Shetaut Neter philosophy in the form of an in depth erudition of Aset philosophy and temple wisdom/mysteries and the Sema Rech (Wisdom Yoga) path. 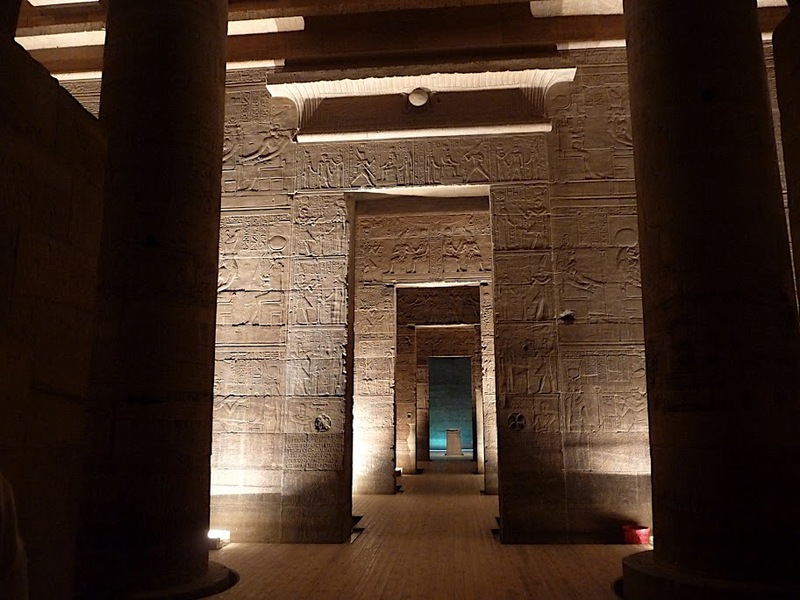 The Mysteries of The Temple of Isis and the Isis Meditation System ONLINE COURSE will be used to chart the path of mystic wisdom that is to be known by an initiate of the Temple of Isis(Aset) and the metaphysical philosophy foundation of the practice of the Aset Meditation system. 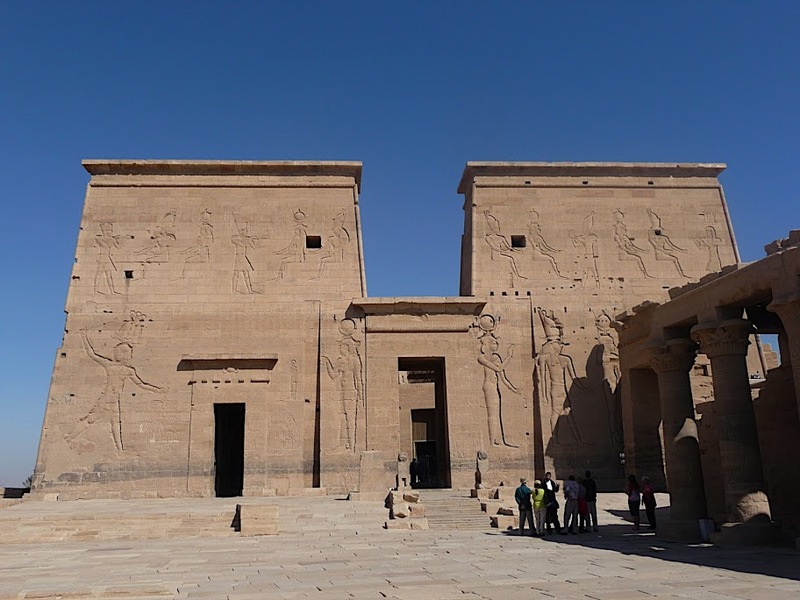 This Mysteries of The Temple of Isis and the Isis Meditation System course will include Philosophy and hieroglyphic study and meditation system training and practice for practitioners. 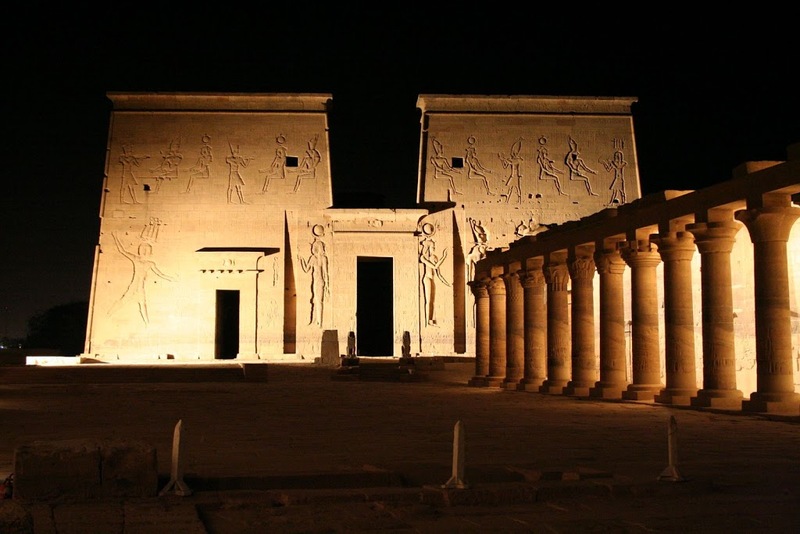 Those desiring to attend the Mysteries of The Temple of Isis and the Isis Meditation System ONLINE COURSE to learn the temple philosophy and associated meditation system for personal practice will receive lessons bi-monthly, engage in readings, study of Ancient Egyptian hieroglyphic scriptures, engage in discussion with other students, receive feedback on completed assignments, attend live Q and A sessions with the teacher, and complete assignments based on readings, audio and video studies. This course is of special interest to those who want to receive philosophical insight into the teaching of the temple of Aset and its spiritual practices. Additionally, it should also be thought of as an initiatic program wherein the teaching that is disseminated is what an initiate of the Temple of Aset would have received and thereby know the wisdom and what disciplines need to be practiced, going forward, in order to achieve the goals of the temple.This course also provides a virtual temple environment for those who feel a kinship with Aset to gather and study her teaching, to have fellowship with others on a similar path and share the teaching as well as their process of assimilating the teaching by sharing the researches that will be guided. This course is a personal spiritual practice and attaining enlightenment course as well as a certificate course. So all participants who successfully complete the course will receive a certificate of completion and will be eligible to attend a separate class for Basu training for becoming Aset Meditation Teachers -if that course is given in the future or if the training is setup as an individual (one on one) training program in the future. 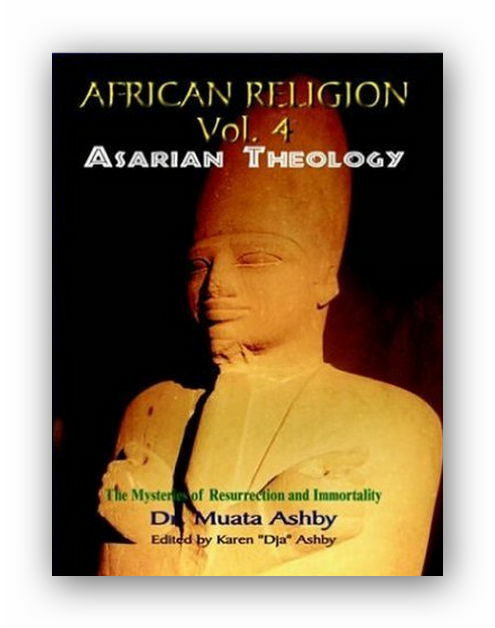 Dr. Muata Ashby began studies in the area of religion and philosophy and achieved a doctorate degree in these areas while at the same time he began to collect his research into what would later become several books on the subject of the African History, religion and ethics, world mythology, origins of Yoga Philosophy and practice in ancient Africa (Ancient Egypt/Nubia) and also the origins of Christianity in Ancient Egypt. This was the catalyst for a successful book series on the subject called “Egyptian Yoga” begun in 1994. He has extensively studied mystical religious traditions from around the world and is an accomplished lecturer, musician, artist, poet, painter, screenwriter, playwright and author of over 65 books on yoga philosophy, religious philosophy and social philosophy based on ancient African principles. A leading advocate of the concept of the existence of advanced social and religious philosophy in ancient Africa comparable to the Eastern traditions such as Vedanta, Buddhism, Confucianism and Taoism, he has lectured and written extensively on the correlations of these with ancient African religion and philosophy. Muata Abhaya Ashby holds a Doctor of Divinity Degree from the American Institute of Holistic Theology and a Masters degree in Liberal Arts and Religious Studies from Thomas Edison State College. He has performed extensive researched Ancient Egyptian philosophy and social order as well as Maat philosophy, the ethical foundation of Ancient Egyptian society. Dr. Ashby has been an independent researcher and practitioner of Egyptian Yoga, Indian Yoga, Chinese Yoga, Buddhism and mystical psychology as well as Christian Mysticism. Dr. Ashby has engaged in Post Graduate research in advanced Jnana, Bhakti and Kundalini Yogas at the Yoga Research Foundation. Since 1999 he has researched Ancient Egyptian musical theory and created a series of musical compositions which explore this unique area of music from ancient Africa and its connection to world music. Dr. Ashby has lectured around the United States of America, Europe and Africa. In recent years he has researched the world economy in the last 300 years, focusing on the United States of America and western culture in general. He is also a Teacher of Yoga Philosophy and Discipline. Dr. Ashby is an adjunct professor at the American Institute of Holistic Theology and worked as an adjunct professor at the Florida International University. 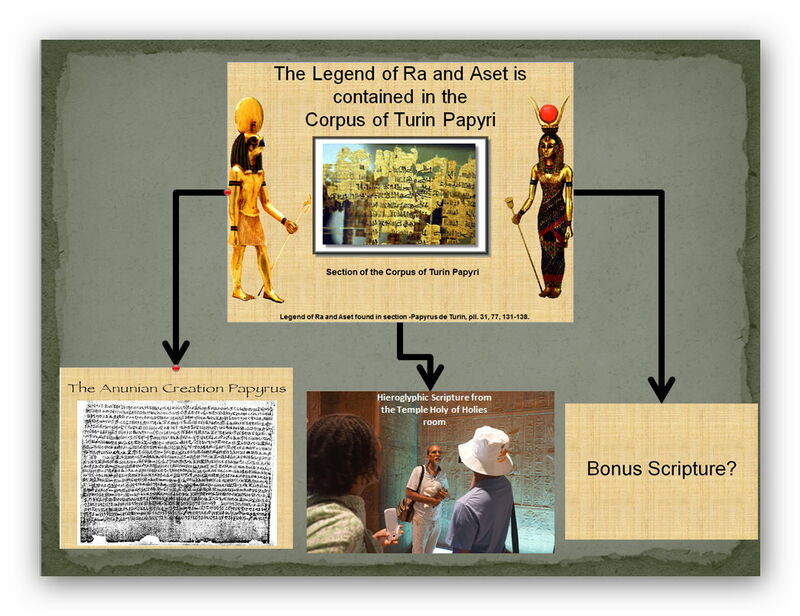 In the last two years with the reorganization of the Kemet University and the introduction of the Egyptian Mystery School along with a tailored learning system making use of the Ancient Egyptian Temple teaching elements along with modern technologies Dr. Ashby has engendered a new phase of dissemination of the teachings introducing a new dynamism to the books as well as the live lectures given over the last 20 years. 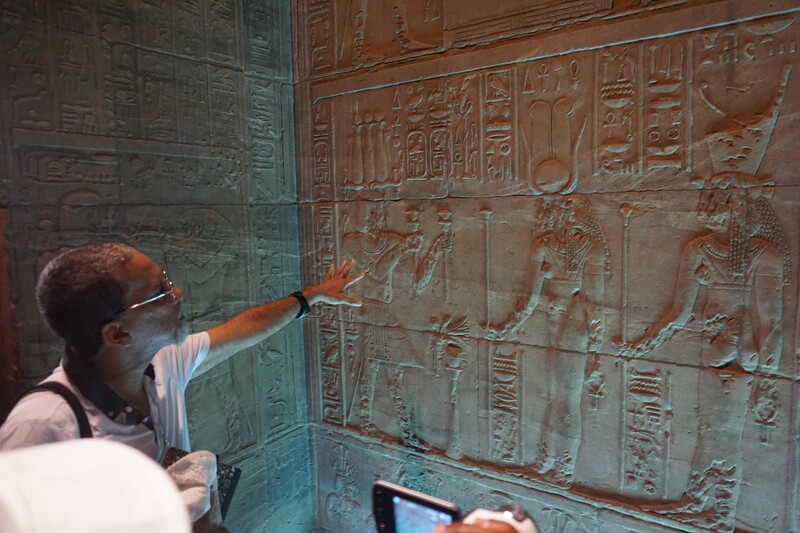 Dr. Muata Ashby began to function in the capacity of Sebai or Spiritual Preceptor of Shetaut Neter, Ancient Egyptian Religion [Including the Temple of Aset] and also as Ethics Philosopher and Religious Studies instructor. When operating as a professor in an academic setting he is addressed as Dr. Ashby. When operating in the capacity of temple priest he is addressed as Sebai MAA. 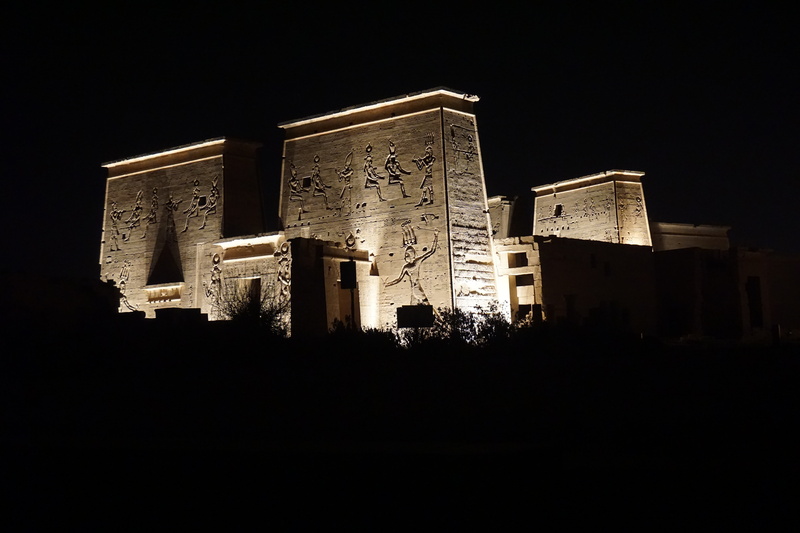 Words can hardly express the significance of what the achievements of Ancient Egypt represent for humanity. 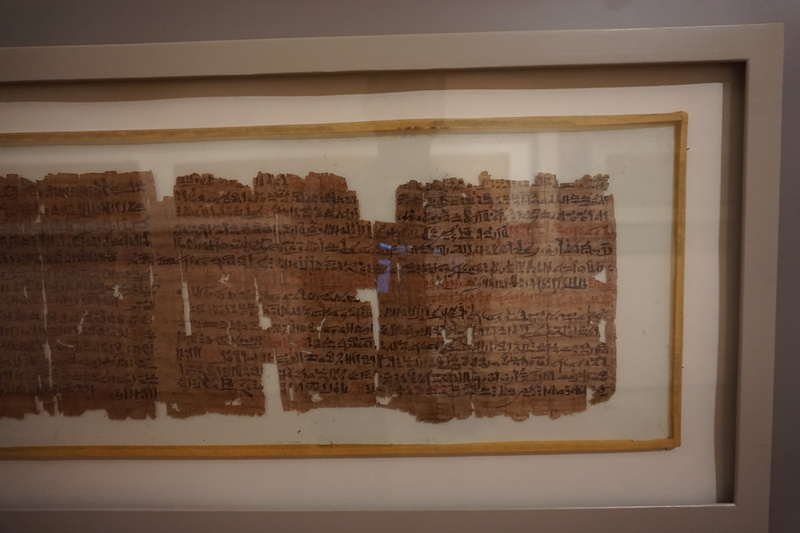 They displayed the possibility of what true civilization is supposed to be but even more than that the Ancient Egyptians left as their legacy the achievement of the heights of spiritual experience. So not only was Ancient Egypt and example of civil and human achievement in terms of ordered and balanced society where all people were provided for, but they recognized that the world is illusory and therefore there needs to be a greater purpose in life besides entertainments and worldly achievements in terms of wealth, status, progeny or social standing. They not only recognized this but ordered the society along the lines established by those when made discoveries in the inner mind sciences which they called the Hidden Divine Mysteries [SHETAUT NETER]. Those leaders in the field of the spiritual sciences, the priests and priestesses, created a system of understanding that philosophy of the hidden divine nature in the form of scripture, architecture, healing arts, social sciences, economics, environmentalism and many other areas. 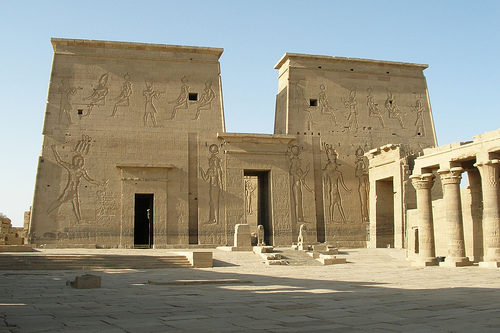 The teaching of the Temple of Aset (Isis) is of great importance because it holds the keys to discovering spiritual enlightenment in our times. In ancient times the teaching was widespread in Ancient Egypt and it spread to nearby lands including Nubia, Asia Minor and Europe. The remnants of satellite temples of Aset (Isis) are visible in those lands. 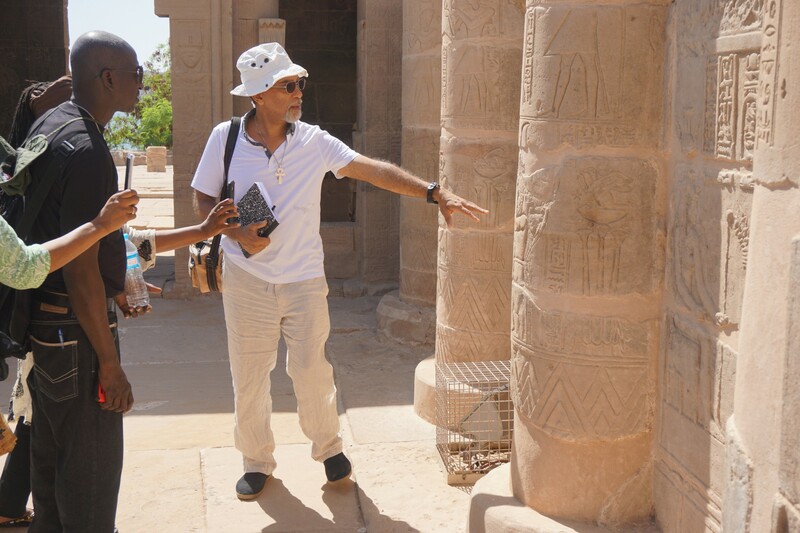 This course will constitute and in depth study of one of the principal hieroglyphic scripture of the temple along with some related hieroglyphic texts that complement and extend the insights to be gained. This course id dedicated to all who see themselves as devotees of the Temple of Aset and who want to have deeper insight into the temple teaching so as to be able to live it as initiates of the Temple of Aset. 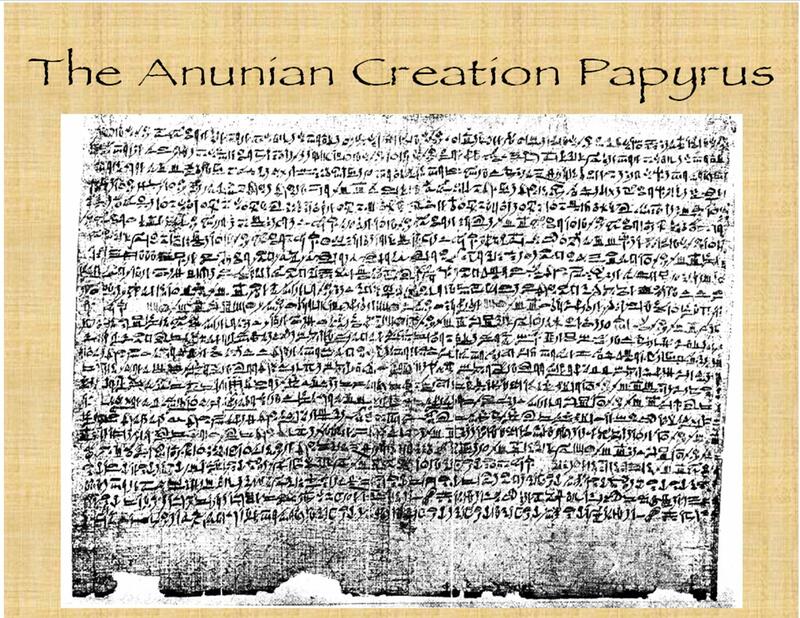 The main scripture to be handled in this course is the Mysteries of Aset and Ra; Additionally some sections of other texts will be used including the Anunian Creation hieroglyphic text, and inscriptions from the Temple of Aset now on Agilkya Island in Aswan Egypt. 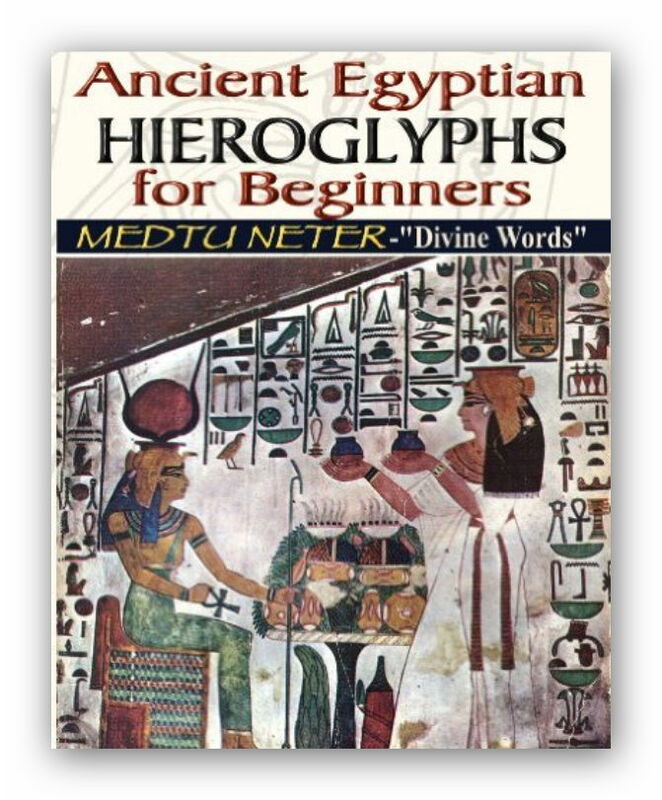 This course is unique firstly in that it will be delivered directly based on a interlinear translation of the text by Dr. Muata Ashby, something that has not been done in thousands of years (as it would have been studied in ancient times). Additionally, it is unique in that it will integrate perhaps the most important scripture containing the mythic and mystic wisdom of the Temple of Aset in combination with sections of complementary texts that highlight and expand the depth of the teaching of the main text as well as, at the same time, showing its far-reaching and overarching importance in relation to the entire Ancient Egyptian religious philosophical matrix composed of varied theologies and extending into countries outside of Ancient Egypt. This context allows the aspirant of the Temple of Aset to experience that depth and thereby grow with the teaching as an aspirant in ancient times, who was also in contact with and exposed to the expanded teaching. Additionally there may be an opportunity to present some additional bonus text(s) TBA. 4-Posting answers in the discussion forum and reading the postings and feedback to other students. 5-Make corrections or adjustments in your posts if asked to do so. The coursework has been setup based on a time-frame of providing each lesson with 2 weeks to complete its assignments before the next lesson. However, the aspirant may elect to take longer than 2 weeks in accordance with their needs, bearing in mind that, in order to maintain access to the classroom lectures and course materials, the membership subscription remains active and the subscription fee will be charged weekly or monthly. The aspirant should keep in mind that they are to find a balance between intensity and capacity and should be as diligent as possible in keeping up with the studies but at the same time there should not be undue stress. It will not help to force a certain level of intensity if it will cause undue stress. On the other hand, if there is greater capacity but lackadaisical execution, that will also harm the capacity to move forward. So study at your own pace and do not feel it is a competition or race but rather a journey and a gradual process of immersion which requires being in the environment of the temple and close to our Lady of Wisdom (Aset/Isis) in order to gain understanding which can become effective in guiding our lives towards the goals of order, balance and enlightenment. So if you need to take additional time that is alright and do not feel embarrassed about asking any questions. The goddess does not reproach her children for asking questions in a spirit of sincerity and truth-seeking. Also, this course is best pursued after completing the Egyptian Mysteries Level 1 coursework and if you feel you should take that course first or at the same time you should do so. This Teachings of the Temple of Aset course will remain available even after the completion initial date so that other students who may come in the future will have the opportunity to experience the same wisdom teaching. And the same live feedback will continue into the future. So, the course schedule is not setup on a strict timescale as an ordinary university, such as semesters. It is a course designed for reflection and understanding, which is a different emphasis and not just for the goal of dissemination of information. Therefore, it is setup in such a way that those interested students in the future can take the course from the beginning starting at any time of the year for as long as the course is offered in the future. If for any reason the student needs to drop out of the course for any reason they may re-register later and continue where they left off for as long as the course is offered in the future. Egyptian Yoga.com web site contains publications, music, articles on Kemetic culture, wisdom and lifestyle.